Cacao ceremonies create a powerful unique energy. 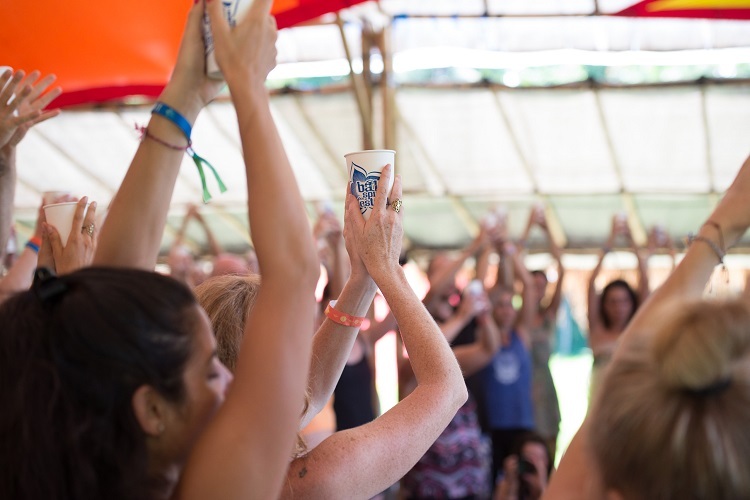 It’s a collective experience, where the community deeply connects and forms a unique voice and body, singing mantras and dancing for the Universe. A flow of positive vibes that keeps everyone high - on nature, on people, on music. What does this all mean? It’s simple: after a cacao ceremony you will feel lighter, happier, more connected. You’ll keep humming and smiling like never before. And yes, you’ll drink hot cacao! 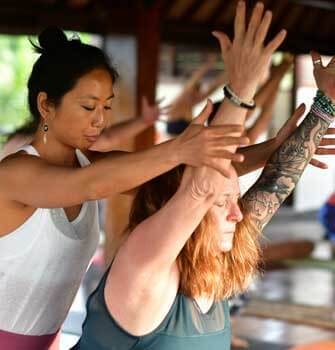 This is most likely why they are so popular with New Agers in Canada, Australia, London and New York; and in Ubud, Bali’s holistic and cultural centre. 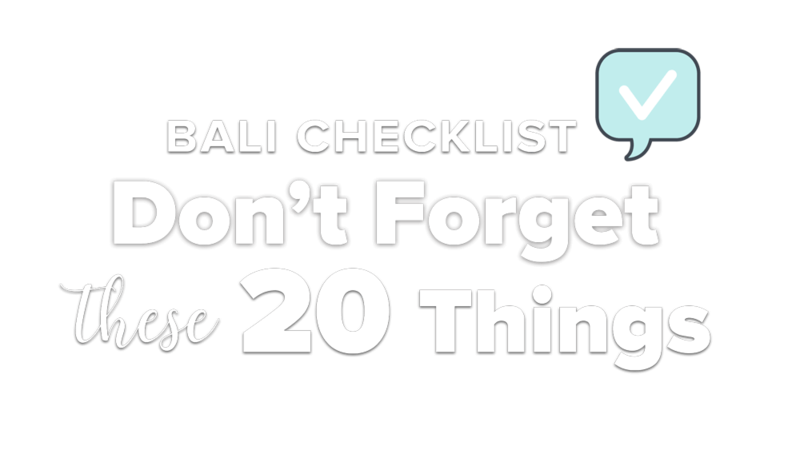 If when you are done reading you’d be super keen to join one, we’ll also give you some suggestions on where to find cacao ceremonies in Ubud. You’re welcome! What is a Cacao Ceremony, and where did they come from? Cacao ceremonies trace back to thousands of years, originating in Central and South America in the Olmec, Mayan, and Aztec civilizations. The Spirit of Cacao was one of the most worshipped deities and the name of the plant itself, theobroma, translates to “food of the Gods” - theo meaning gods and broma meaning food. The Mayans believed that cacao was discovered by the gods in a mountain, hence it was regarded as a sacred, medicinal, psychoactive plant. Cacao beans were valued so much that Aztecs used them as a currency, together with feathers and jade. Precious! For ceremonial, medical and spiritual purposes, cacao was prepared as a strong and foamy beverage. The cacao was grounded with a stone and reduced into a paste then mixed with water, chilli, honey and other local spices, herbs and flowers. Drank both hot and cold, it was used during rituals as a mean of connection, healing, revelation and awakening. How is cacao different to cocoa? It might be a bit confusing but cacao and cocoa/chocolate are actually not the same thing. During cacao ceremony you will drink hot raw cacao..and the taste is very much different from the hot chocolate you may be used to! The terms cacao refers to any food deriving from cacao beans - the seeds of the cacao tree - including cacao nibs, butter, paste and powder. The latter derives from the cold-pressing of cacao beans. Cocoa powder instead is made by cacao beans roasted at high temperatures, which lowers the enzyme contents and the overall nutritional value - making it taste sweeter. What are the benefits of cacao? The properties of cacao are physically, mentally and spiritually powerful. There are many physical benefits of consuming cacao. Raw Cacao, like most plants are full of flavonoids (plant chemicals) which are natural antioxidants, which protect the body's cells from disease. The flavonoids in cacao prevent fatty substances building up in the bloodstream, reducing the risk of strokes and cardiovascular disease. Cacao is also rich in magnesium (an essential electrolyte) which increases your energy levels, elevates your mood and general wellbeing. Spiritually, a cacao ceremony is a huge heart opening, shamanic journey. 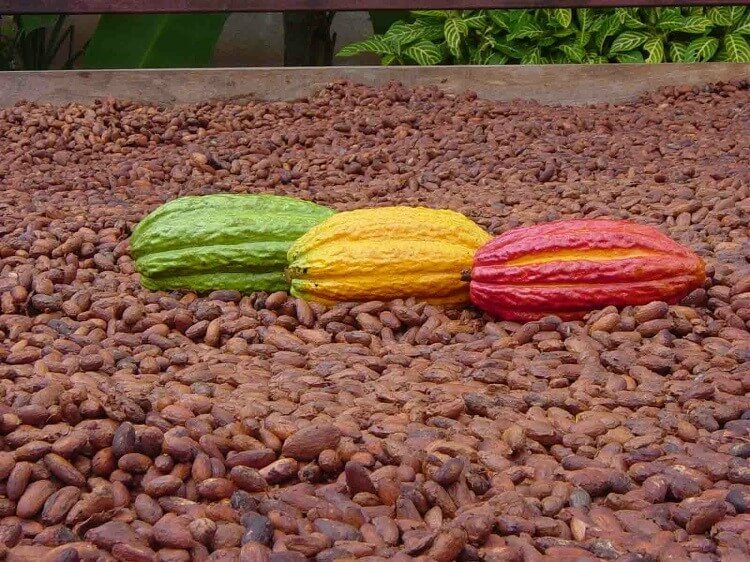 Accompanied with devotional music and sacred prayers practiced during a cacao ceremony ritual, drinking raw cacao can be an aid to meditation, healing and connecting to your higher Self, as well as enhancing your creativity, masculine and feminine balance in the energetic body and an overall sense of euphoric joy. So this explains why cacao ceremonies are getting more and more popular! Cacao ceremonies differ slightly depending on the facilitator (or shaman), but the joy and euphoria you will experience will be a constant. They usually begin with the shaman clearing the space energetically with sage, and calling people to sit and connect in a circle. Intentions are set for manifestation and prayers to honor God, the earth and spirits take place. The cacao is sipped consciously, where your intention flows towards your heart. Devotional mantra music or kirtan can start, which often builds up into an ecstatic dance as the power of cacao comes to life. Imagine singing, dancing and letting go of what no longer serves you? You’ll feel part of a family, united by the power and the joy that cacao brings. 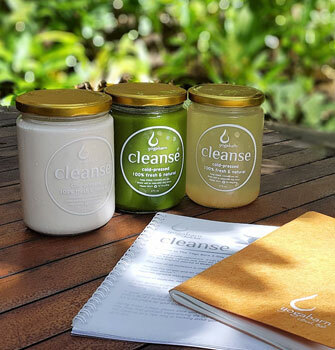 Where to find a Cacao Ceremony in Ubud? 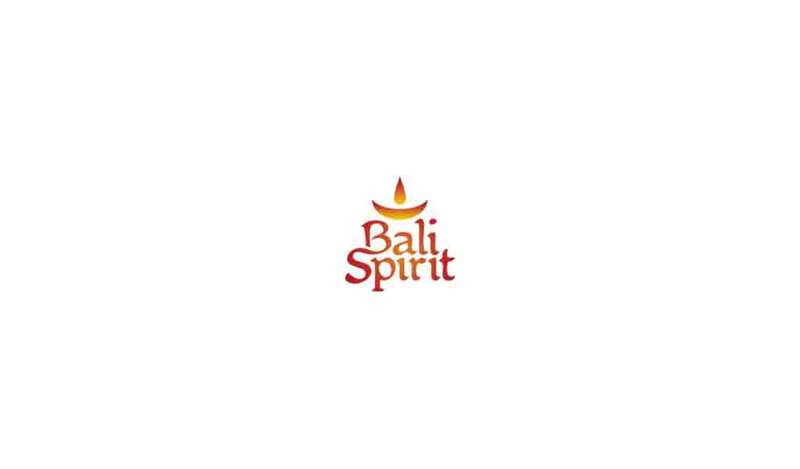 If you end up being in Bali around the end of March or beginning of April, you have only one place to be: BaliSpirit Festival. At the festival you’ll have the chance to experience cacao ceremonies almost every day, with leading facilitators from all over the world. You’ll dance ecstatically, sing your heart out, fill and open your heart with hot flowing cacao joy. You might ask yourself: a cacao ceremony a day, with over 100 participants each time...where does all this cacao come from? 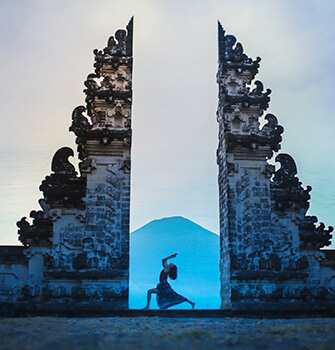 The cacao used in ceremonies across Bali usually comes from UBUD RAW, the island’s leading raw chocolate maker, and one of the world’s favorite suppliers of ceremonial cacao. UBUD RAW is a revolutionary force in the chocolate business: creating natural, untempered raw chocolate made from just two healthy plants: Cacao and Coconut. Freshly handmade every day, their refrigerated chocolate is 100% vegan, tastes smoother and creamier than milk chocolate, while having a potent cacao flavor like dark chocolate. The ceremonial cacao from UBUD RAW comes directly from their organic farmers in West Bali, who do ceremonies for the cacao at every stage of the planting, growing, harvesting, and fermenting process. 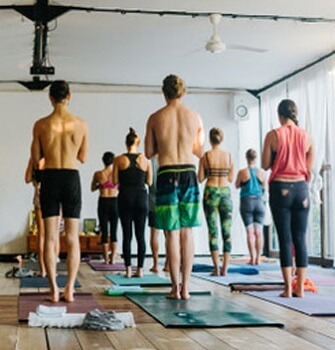 If you are not in Bali during BaliSpirit Festival, not to worry, you will have plenty of opportunities to join and experience a cacao ceremony in Bali, and where better than Bali’s biggest center of yoga, wellness, holistic health and healing: The Yoga Barn. 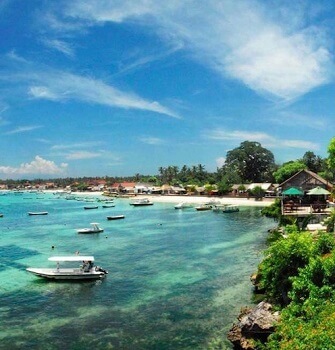 Following the Balinese Hindu tradition, new moon and full moon are sacred days. Often every full moon, cacao ceremonies take place. Each ceremony differs from the other, although you can expect some or all of the following: meditation, singing, dancing…. and laughing - a lot! It’s simply mesmerizing how a ritual from thousands of years ago is continuing to be practiced nowadays and is growing in popularity. 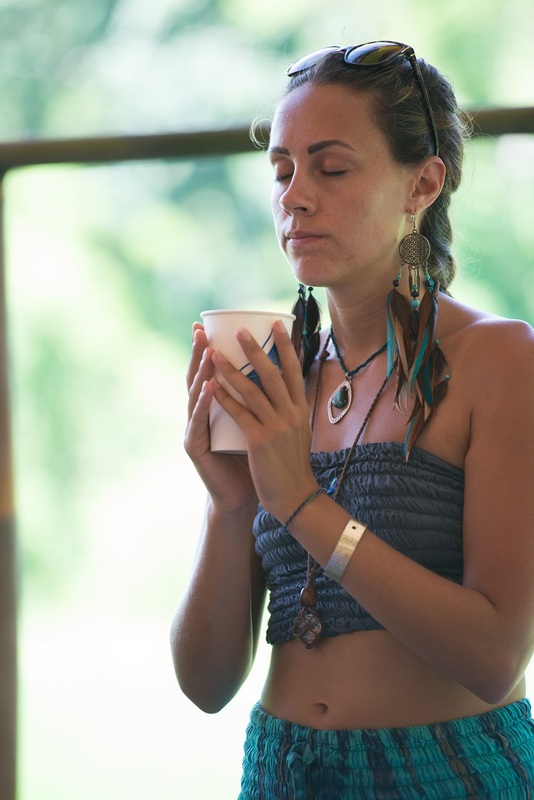 Cacao ceremonies are blissful opportunities for exploring the inner self and connecting and honoring other people and nature. During a cacao ceremony you can reveal and connect to your most genuine and true self. 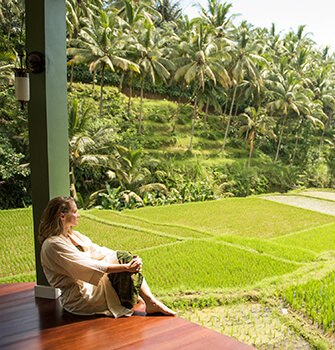 It is a unique experience and a beautiful way to celebrate life and love - and where better than Ubud where you can taste the natural raw cacao from Ubud Raw and join rituals at magical spots such as BaliSpirit Festival and The Yoga Barn.